Luxuriously updated pool home in the Highlands! One of only 12 estate homes in the Longview enclave, this stately 3-bedroom plus den home is move-in ready, perfect for entertaining as well as enjoying Florida living every day. It will pamper you with high ceilings, natural light and gorgeous updates including hand-scraped wood floors throughout, a gourmet kitchen with granite countertops, stainless appliances, built-in double ovens and breakfast bar, elegant square fluted columns in the foyer, 3 en-suite bedrooms plus a flexible-use Florida room overlooking the spacious lanai with pool and spa. All, adorned with golf course views and a short golf-cart ride to the Club. The optional Meadows Country Club offers three golf courses, 16 Har-Tru tennis courts, Jr. Olympic pool, fitness center and dining venues. A 1,650-acre forested oasis on the edge of town, The Meadows offers 14 miles of walking trails, 80 lakes and ready access to Sarasota 8217;s acclaimed culture, Gulf beaches, restaurants, entertainment, Nathan Benderson Park, Whole Foods and UTC Mall. A fabulous Florida Lifestyle! New tile roof in 2010, new A/C in 2013. Please, send me more information on this property: MLS# A4429750 – $675,000 – 3352 Highlands Bridge Rd, Sarasota, FL 34235. 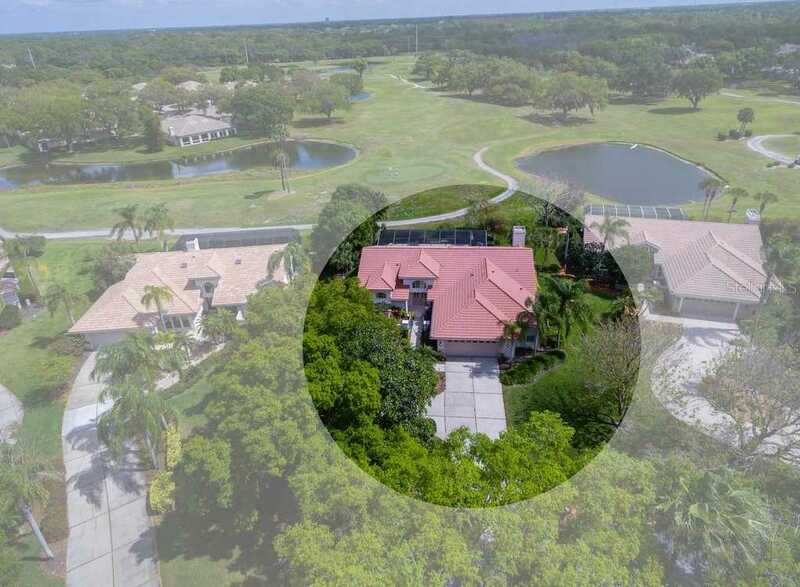 I would like to schedule a showing appointment for this property: MLS# A4429750 – $675,000 – 3352 Highlands Bridge Rd, Sarasota, FL 34235.